Shop the Cafe Keough Store for Cool Swag! 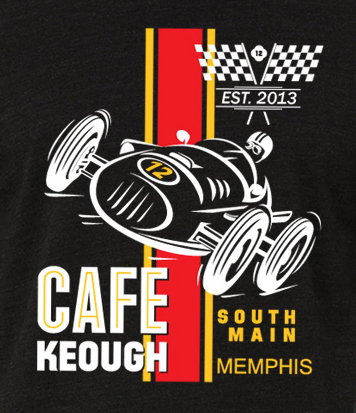 Show some love for Cafe Keough with one of our custom-created t-shirts or pick something out for a friend. Visit Cafe Keough to purchase shirts and more!